Internet-of-Things solutions often operate in silos and don’t integrate well with existing IT back-end systems and cloud applications. This leads to inflexible solutions with high integration costs. 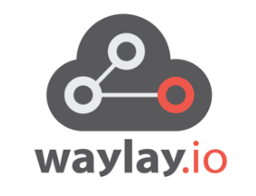 Waylay is the market leading IoT service orchestration platform that breaks down silos by connecting devices with SW applications and online services. Waylay makes automation and integration faster, smarter and more scalable.